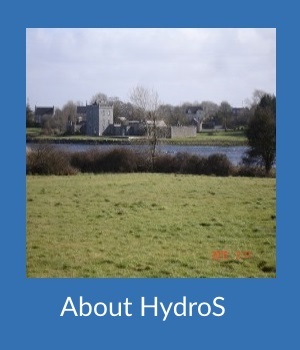 HydroS is a hydrology consultancy established in 2013 by Savithri Senaratne. We provide excellent services to individuals and businesses and other organisations on hydrology related issues. 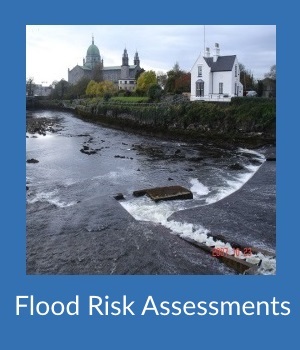 We can assess your new or existing property to evaluate the risk of future flooding and can provide you with necessary reports. 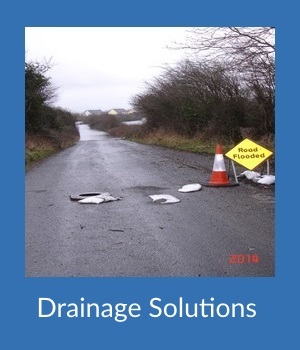 Using our wealth of experience HydroS can assist clients with drainage solutions to their properties. 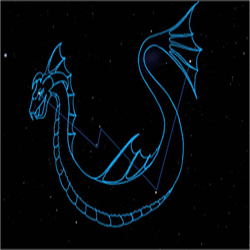 View our latest projects here.